Do you ache for Enlightenment? 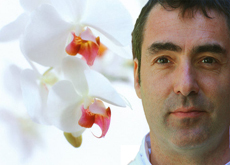 Are you hungry for spiritual liberation? Enlightenment is attainable. I can show you want Enlightenment is because Enlightenment is within your conscious awareness. It is in your bones. Oshana Energy-Work Basic Class suitable for beginners who want the benefits of regular practice, such as, increased life-force and the recovery of lost energy. 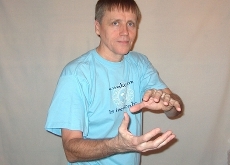 Teacher Arto Neuvonen was directly taught by OEWM founder and developer Dave Oshana. The Enlightenment Process has never before been explained in detail. During this Summer Island Retreat we will understand, assess and experience the Enlightenment Process. 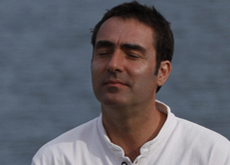 Around the Enlightenment Transmission and Teaching various meditative states spontaneously arise, taking participants on profoundly important spiritual journey which harmonise the mind and body and deliver relevant spiritual revelations. The Oshana Energy-Work Method provides a total energy body cleansing solution for daily life. 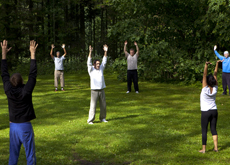 The sequence of physical, energetic and meditative movements can conveniently be practised as individual techniques or an integrated series. This is a practical, experiential workshop which shifts, clears and cleans old stuff and allows the receptivity and interaction of newly integrated awarenesses.